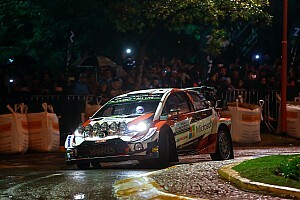 Andreas Mikkelsen overcame Craig Breen to lead Rally Turkey at the end of the opening morning of the first all-new WRC event in eight years. 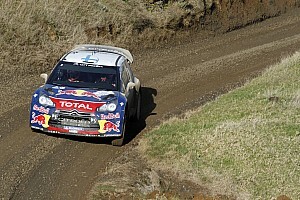 Citroen driver Breen had burst to the front on Friday's long first stage Cetibeli, on which most drivers complained that the three-minute gaps between cars were inadequate with dust hanging in the air and hampering visibility. Breen opened up a 4.8-second lead over Thursday night superspecial winner Mikkelsen's Hyundai, but his pace faded as he played it cautiously on the extremely rough roads later in the morning. Mikkelsen closed in and then jumped into a 6.3s lead by winning the Cicekli stage that closed the loop. Breen is now under pressure for second from his Citroen teammate Mads Ostberg, who is just 1.9s behind him. 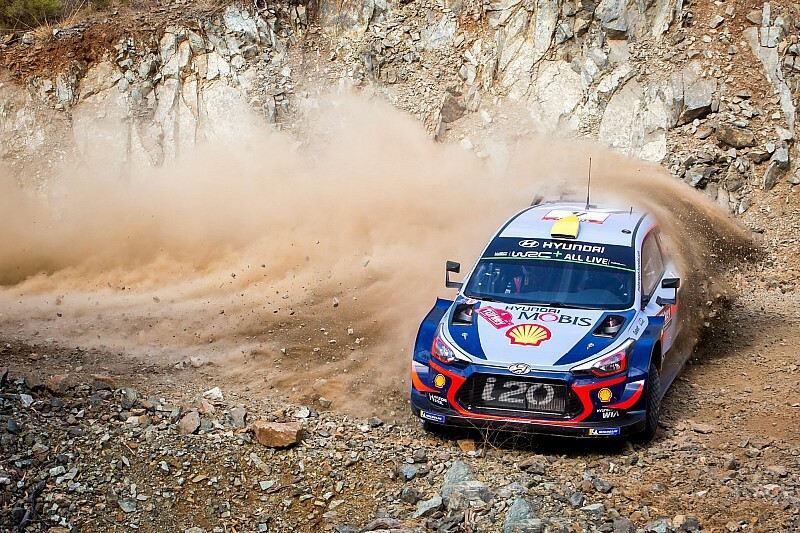 Points leader Thierry Neuville expected running first on the road to be a major impediment, but benefited from everyone else being in his dust on Cetibeli and from the road surface then getting rougher for those further down the order. 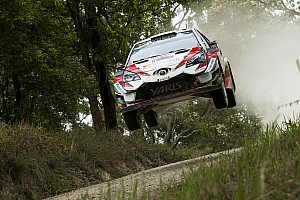 Winning middle stage Ula brought Neuville up from his early sixth place to fourth, ahead of teammate Hayden Paddon and the lead Toyota of Jari-Matti Latvala. Neuville's title rivals Sebastien Ogier and Ott Tanak both struggled particularly badly in the Cetibeli dust and were only eighth and ninth after SS2. Ogier is now up to seventh ahead of Esapekka Lappi and just 0.4s behind Latvala, but Tanak - winner of the last two rallies - is still ninth, albeit now within 0.8s of Lappi. Teemu Suninen completes the top 10, while his M-Sport Ford team-mate Elfyn Evans has had a terrible morning. An impact with a bank while unsighted by dust on Cetibeli caused an early time loss, and then what the team suspected was differential damage left Evans limping to the end of Ula. He is already nearly three minutes from the front.